Need a Car and Can’t get Credit? Try our Pay As You Go Car Finance! 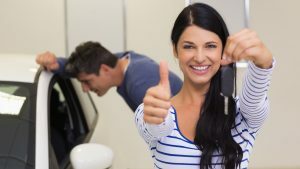 Get Your Finance Approved First then pick your car. Choose from the cars we have in stock. We can even help you find your ideal car if we don’t already have it!!! With our contacts across the UK, we can find your ideal car, van or even motorbike once the finance is approved. Come and see why more & more customers are buying from The Motor Place. Please call 01472 350222, text 07487 225955 or message for more details.